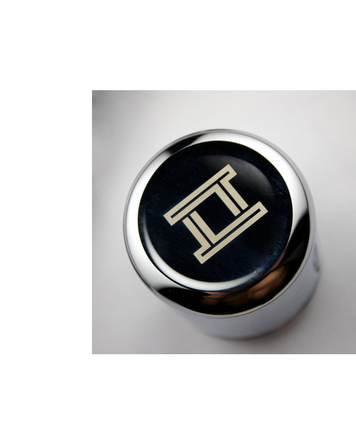 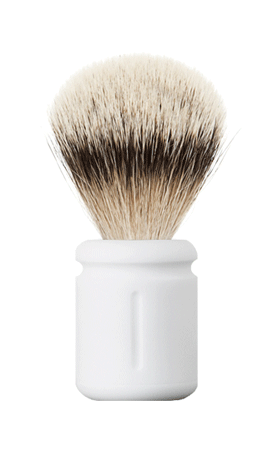 The TwinLuxe 'CHROME' Shave Brush is all about simplicity, perfection, and refinement. 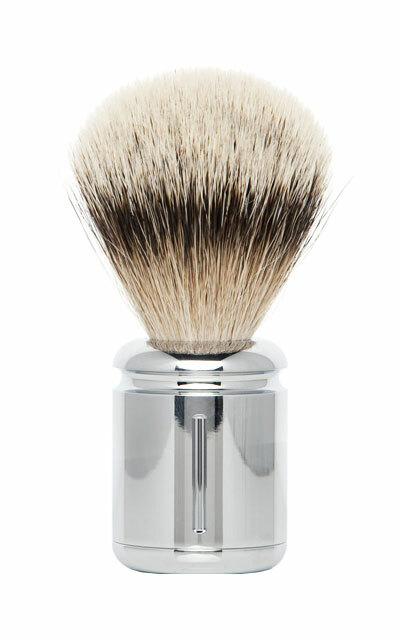 Chrome finished with a spotless mirror-like shine, this timeless shaving brush is the most classic of the TwinLuxe Shave Brushes. 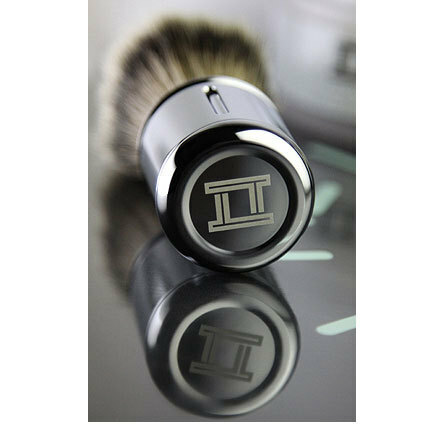 The 'CHROME' Edition brush is made in Germany reflecting unparalleled quality and attention to detail. 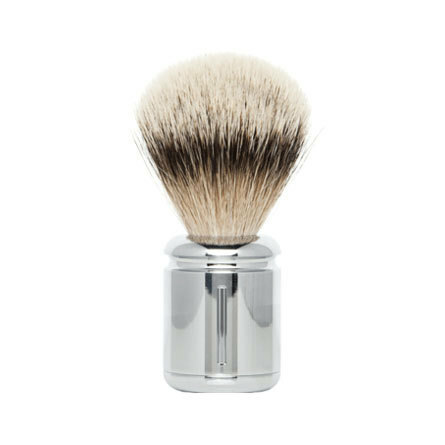 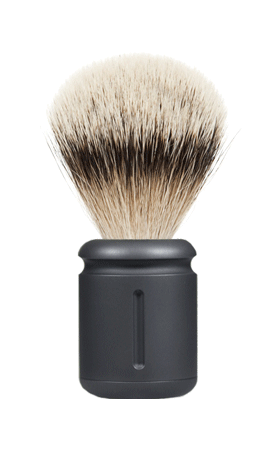 Shaving brush is paired with the finest silvertip badger hair.